We will fly into Cabo San Lucas, then have a Mercedes van transfer to La Paz, where we will spend our first night. The second day we will head to Magdalena bay, exploring the amazing sights of the giant cacti and elephant trees speckled over the vast Sonoran landscape on the way. 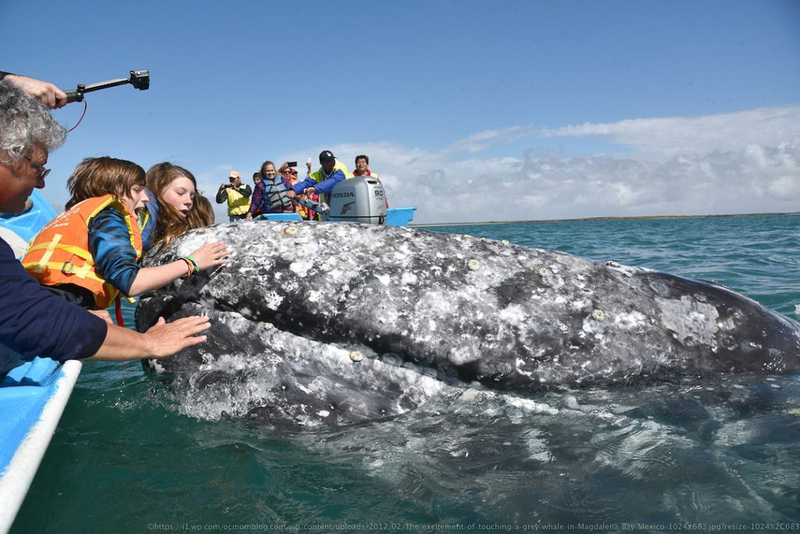 We will spend 3 days and 2 nights at beautiful Magdalena Bay, one of the few bays that gray whales migrate south to every year to give birth and nurse their young before they migrate back north to the colder waters. 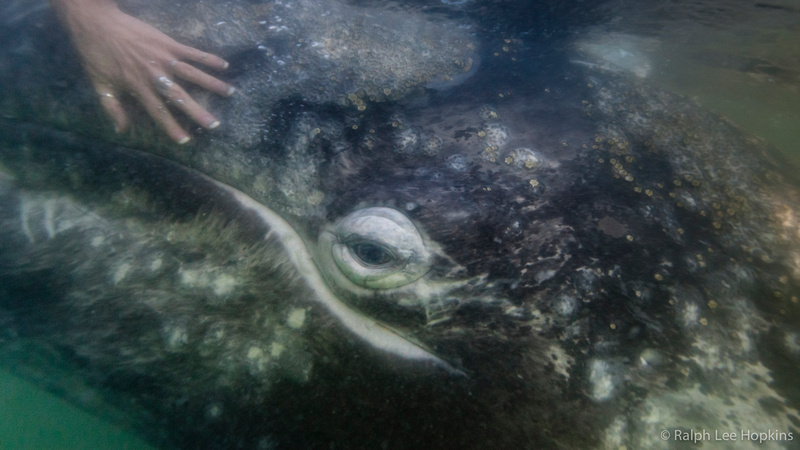 February will be the peak season to see hundreds of gray whales in the bay. We will be accomodated in authentic Baja style palapas in paradise. After three days of whale watching, kayaking, exploring, and relaxing at Magdalena Bay we will head back to La Paz. 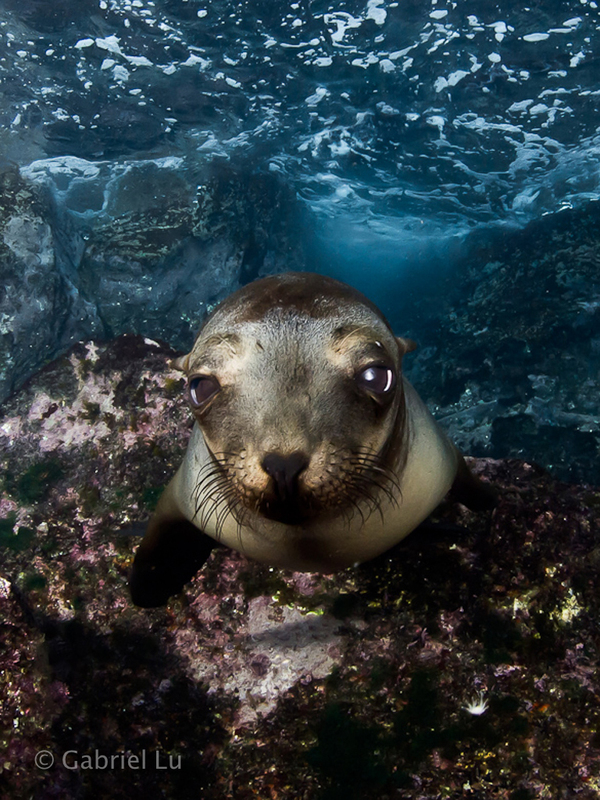 In La Paz, we will have the opportunity to snorkel and freedive with whale sharks and baja sea lions. This season will also be the best time for whale shark encounters. On our last day, we will transfer back to Cabo and fly back to LAX, taking our everlasting memories with us back home. Feb 14 (Thurs): Fly into Cabo, transfer to La Paz, check into hotel. 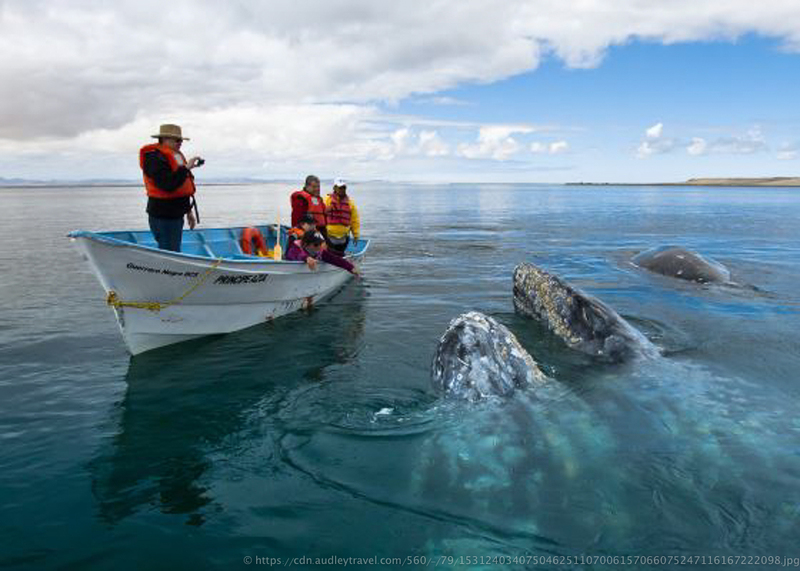 Feb 15~17 (Fri~Sun): Depart to Magdalena Bay, stop by to see cactus and Sonoran Desert vegetation, go whale watching. Spend 2 nights at Magdalena Bay. Day time activities include kayaking, whale watching, digging for chocolate clams, playing in sand dunes. Go back to La Paz and check into hotel. 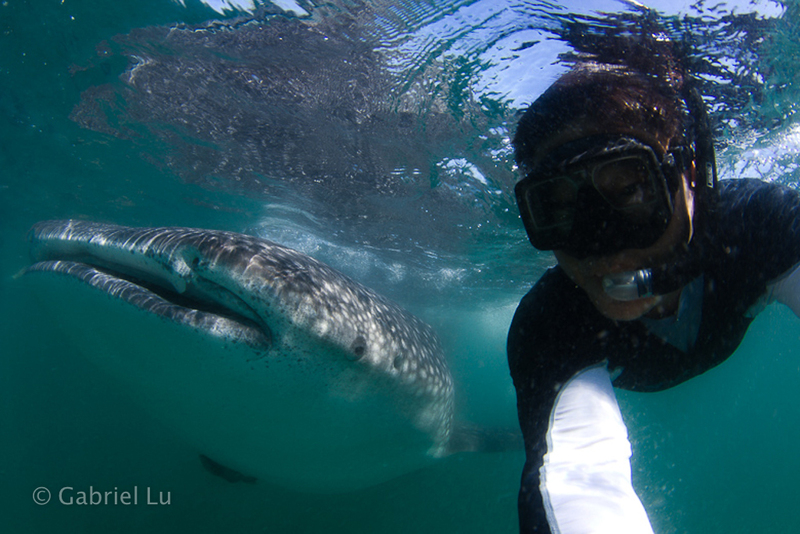 Feb 18 (Mon): Snorkeling and freediving with whale sharks and baby sea lions. Feb 19 (Tues): Transfer to Cabo, fly back LAX. Before Nov. 18, 2018: 1st deposit forfeited, no refund on first deposit. After Nov. 18, 2018: no refunds (unless replacement can be found, then 1st deposit forfeited). Please Note: This is a printout of the Ocean Safari Scuba | Upcoming Overseas/Long Range Trips | Baja California Sur Big 3 Eco Expedition: La Paz to Magdalena Bay 2019 page from 04/22/2019. Some information may have been updated in the mean time. Please visit PAGE URL to view the latest up-to-date information or call us at 626-287-6283 if you have any questions.